Each spacious house has a living room with a sofa, satellite TV and a dining table. The kitchen is equipped with a washing machine, oven and kitchenware. The houses feature 2 double bedrooms, 2 twin bedrooms and 3 bathrooms. Mooring is available next to the houses for a surcharge, as well as heating and air conditioning. 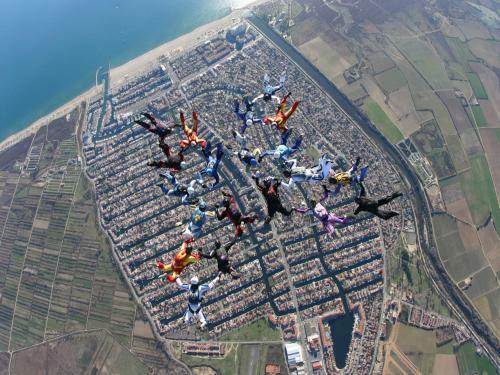 There is a supermarket 150 metres away and Empuriabrava offers many bars, restaurants and shops. 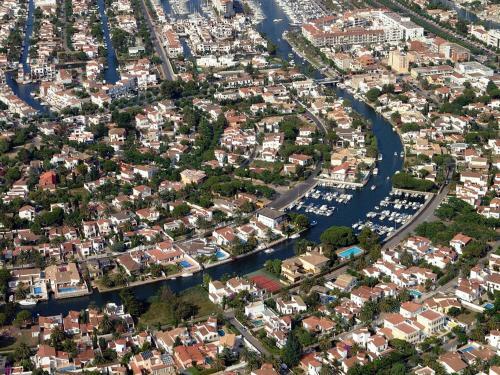 Empuriabrava Beach is 2 km from the property, while Girona Airport is 60 km away.